For years, Ki has been defined by the struggles that surrounded her. Dropout. 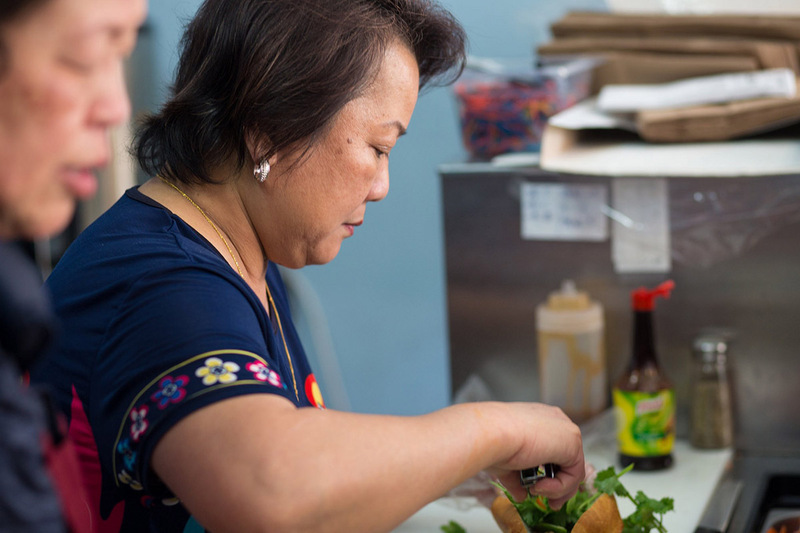 As a child, she had to skip school for many years as she worked at her family’s grocery store in Phnom Penh, Cambodia. Refugee. When civil war broke out, she and her family found refuge on a relative’s farm in a rural area. It wasn’t over. In the middle of a night in 1979, Ki was forced to flee from that temporary location to neighboring Vietnam as the brutal Khmer Rouge regime continued. Foreigner. The young woman called the refugee camp in Vietnam’s Song Be province “home” for 12 years. 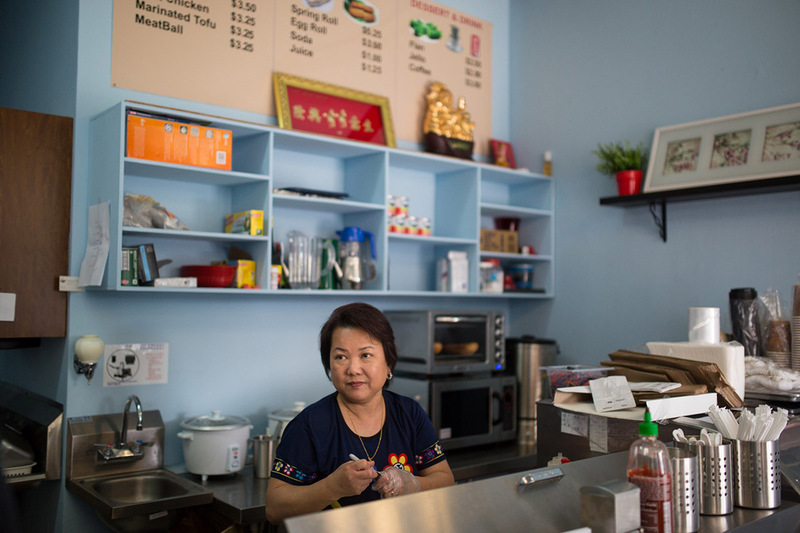 Ki and her husband Minh met, married, and had their first son in a land that wasn’t her own. They made ends meet by selling food within the camp. Immigrant. Through her sister-in-law’s sponsorship, she and her young family found themselves in a city far removed from the danger of where they began. 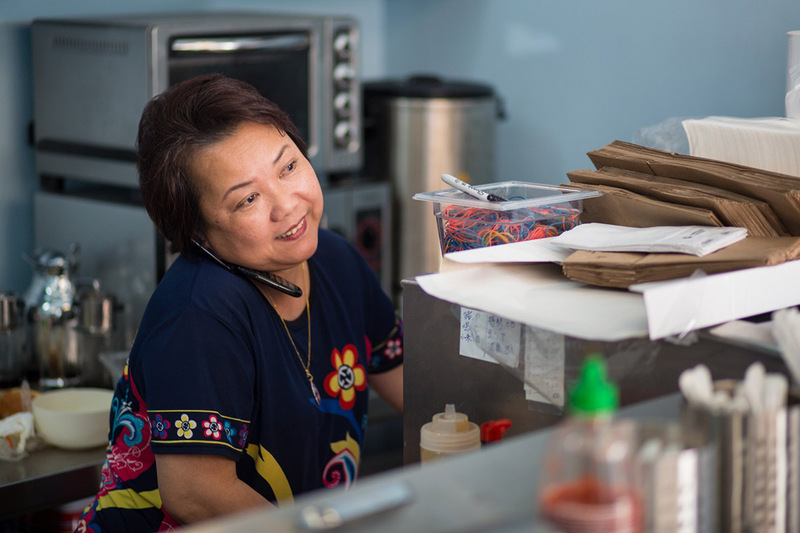 San Francisco’s Tenderloin became Ki’s home, and she worked tirelessly for years in various restaurants, leaning on the food skills she learned through her grocery background. She and her husband raised three young boys in the crowded ethnic neighborhood, living in a one-bedroom apartment. Eventually, she knew it was time to create her own definition. “We started looking for a better way to help our family,” Ki said. After years of not having full control of her life, Ki is now at the helm. 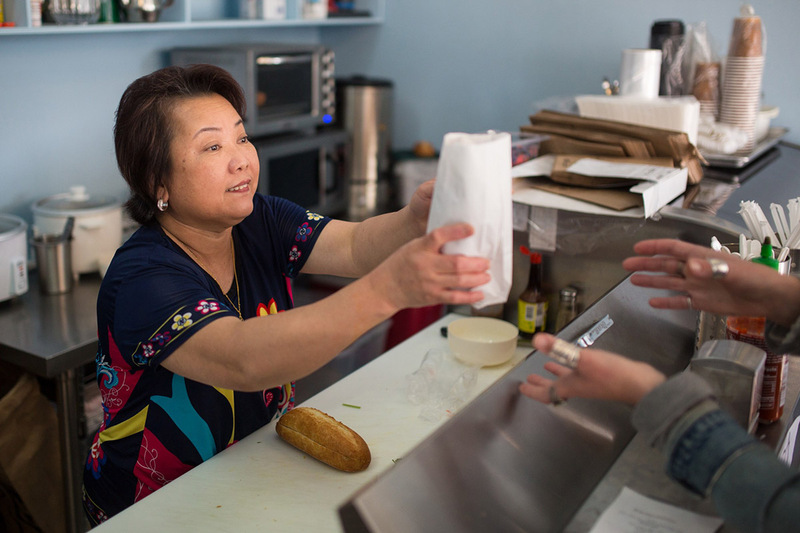 Her restaurant opened January 29, 2015, just across the street from her family’s apartment. 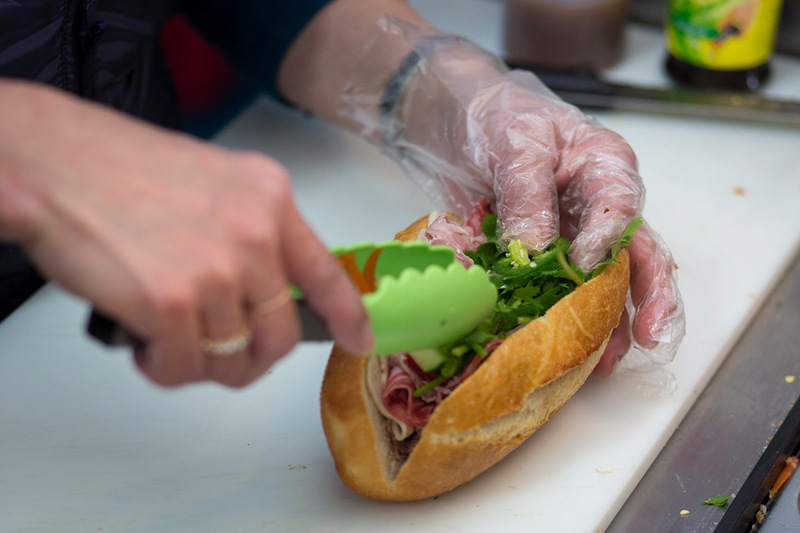 The sandwiches are traditional and affordable, as Ki wants her food to be felt and known by the neighborhood. Her dream is only beginning. There is more growth needed, and she’s already had to take out a loan to pay for the equipment necessary to open the shop. She and her husband hope to cover their expenses through a Kiva U.S loan, leaning on others who believe in them, near and far. Following all those decades of strife, Ki is now who she wants to be, of her own volition. Empower a woman entrepreneur like Ki today on Kiva. Innae has been an award-winning broadcast journalist for the most of the last decade and is seeking a different path for the next. She worked as a producer, reporter and anchor in two different television markets, engaging in local communities and encouraging small businesses to thrive. 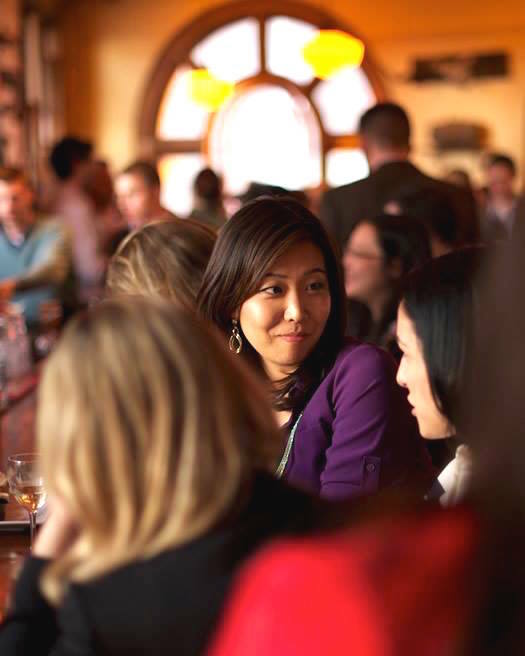 That passion linked her heart immediately with her recent awareness of microfinance. After learning of the power that microloans give to entrepreneurs all over the world, she joined the Kiva Zip internship program with the intent of promoting this branch of finance with her storytelling and marketing skills. Though carrying an American passport, Innae calls Seoul home, having spent her adolescence as a foreigner attending international school. She later received a degree in Communications at the University of Pennsylvania. She loves to participate in karaoke, dabble in photography and imbibe quality coffee and craft alcohol.